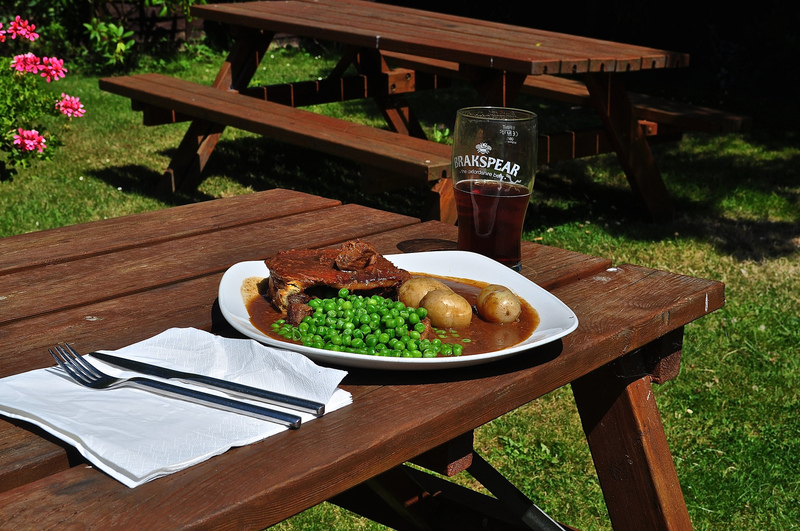 When I take a few days holiday, there is nothing nicer than visiting a local pub for lunch which has been recommended by a friend. This is how we came, one sunny day, to visit the Horse & Jockey in Hipley, Hambledon, Hampshire, sitting in their flower-laden beer garden. Even better, it has a story to tell. 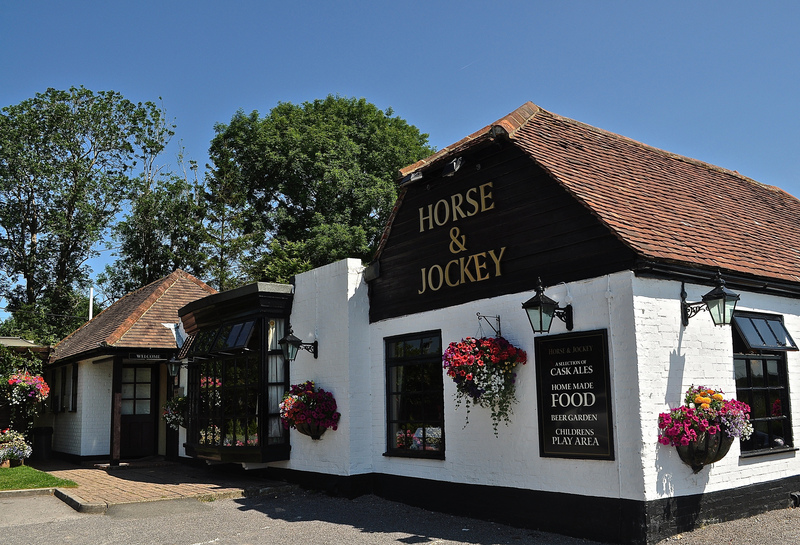 According to the sign outside the public house, it lends its name to an extraordinary horse called The Lamb which was raised and trained nearby on the estate of Lord Poulett. This courageous horse is one of the very few mounts apparently to have won the Grand National on more than one occasion. What a feat indeed. 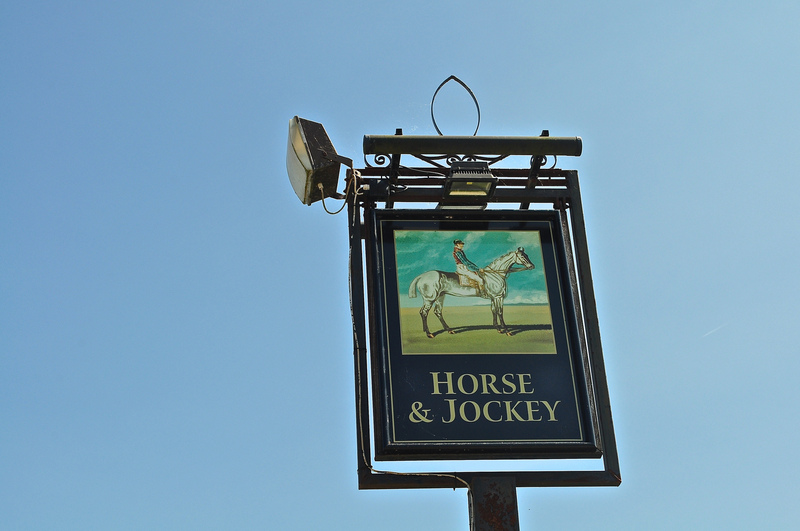 Anyway – back to the menu and for this lunch, we chose a Homemade Steak & Ale Pie (GBP10.75) and a Horse & Jockey Beef Burger (GBP8.95). Each was absolutely delicious – each was cooked to order which is quite rare these days – so do curb any impatience – the food is worth waiting for and that is why there is always a good crowd here! 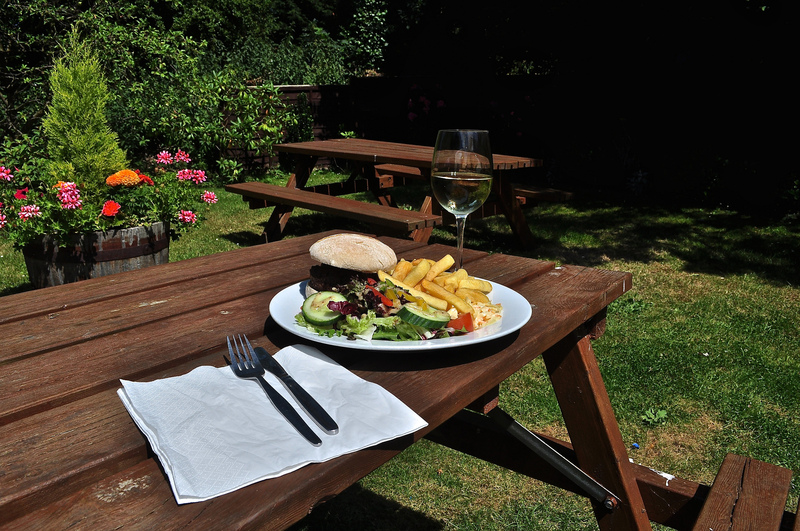 It’s not surprising that the pub won Pub of the Year 2011 – 2012! 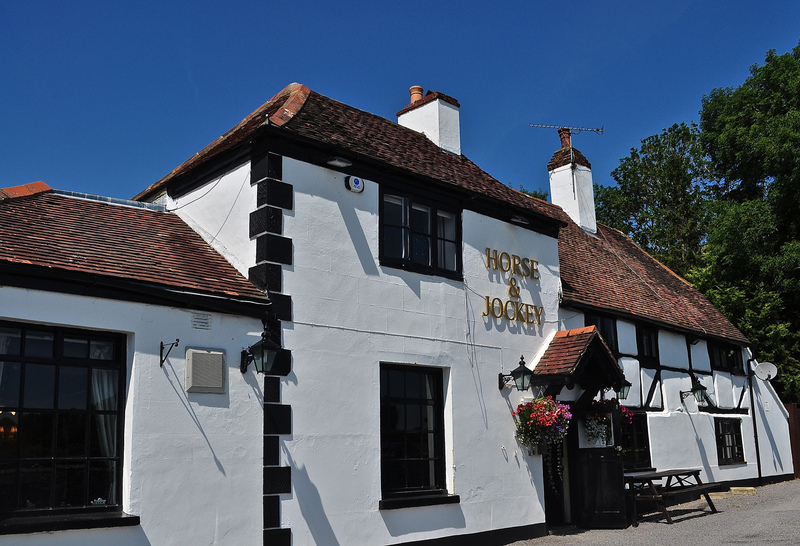 Horse & Jockey, Hipley, Hambledon, PO7 4QY, Tel: 023 92 632 728. 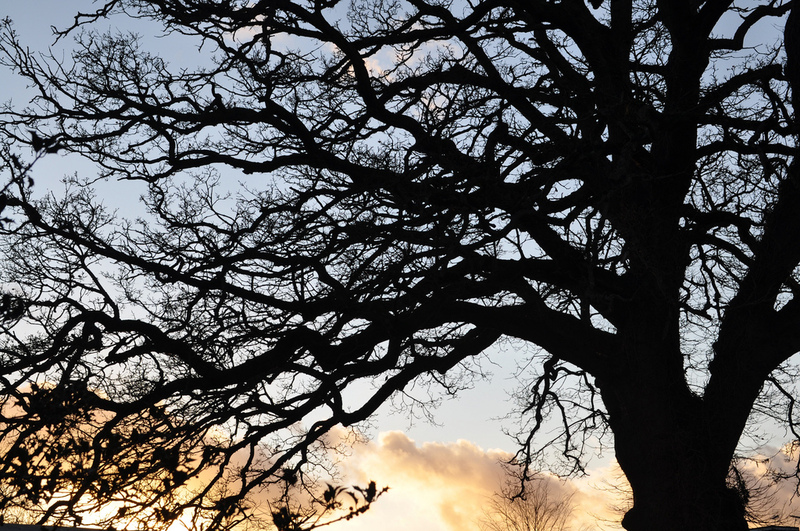 Follow A3Traveller on Twitter @A3Traveller and Sue Lowry on Google+, YouTube, Linkedin, Flickr and Pinterest. Sue also writes for her company blog http://www.magellanstraits.com. Magellan can be followed on Twitter @MagellanPR, on Google+, on YouTube, on Pinterest and on Facebook. What a beautiful setting. I believe I might have stayed quite sometime after my meal.